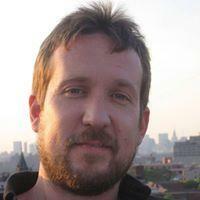 The Legend of Swee' Pea is Ben May's first film and it's already won several awards at various festivals. It's officially being released today. "I went to medical school in Minnesota, and it was really through the encouragement of my wife, she was like why don't you do it (a doc on Swee' Pea) and that's how we got started. We met a lot of great film makers along the way to help make it happen." Despite all the setbacks, Lloyd Daniels still managed to make it to the NBA without having played a college game, with remnants of bullets still in his body, and with years of crack addiction behind him. May says his film delivers a complex portrait not only of a rare talent and his against-the-odds triumph, but also of the unique street culture that made Lloyd Daniels a “playground legend” in New York City. 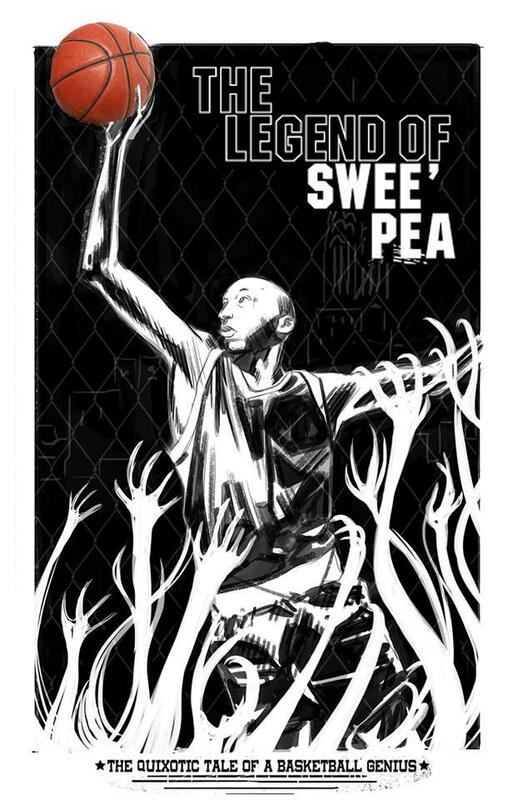 The Legend of Swee' Pea is filled with archival footage and candid interviews with Lloyd Daniels and many recognizable names in the basketball world. May says his documentary is officially being released today on Vimeo and others will follow in the next few weeks and months. "When I first started making this film I thought it was pretty much just going to be a basketball story, a classic story arch of someone who resurrected himself and was redeemed at the end by going to the NBA. But Lloyd is a much more complex person than that. I think in order to tell an honest story and do honor to him as a person we had to tell the whole story of who he is, as a complex, interesting, powerful person with a lot of potential but at the same time some dark sides as well." Click above to hear the 2015 SportsJam with Doug Doyle interview with director Ben May. UCLA honored basketball legend Kareem Abdul-Jabbar at this past Saturday’s game at Pauley Pavilion, the famed court where the center dominated at the college level. The Bruins won three national championships with his amazing scoring touch. This past weekend's honor is just one of many accolades the Bruins alumnus has received lately. Abdul-Jabbar was among 21 recipients of the Presidential Medal of Freedom at a White House Ceremony in November of last year. The hall of famer also received the Sports Illustrated Muhammad Ali Legacy Award in December in Brooklyn.